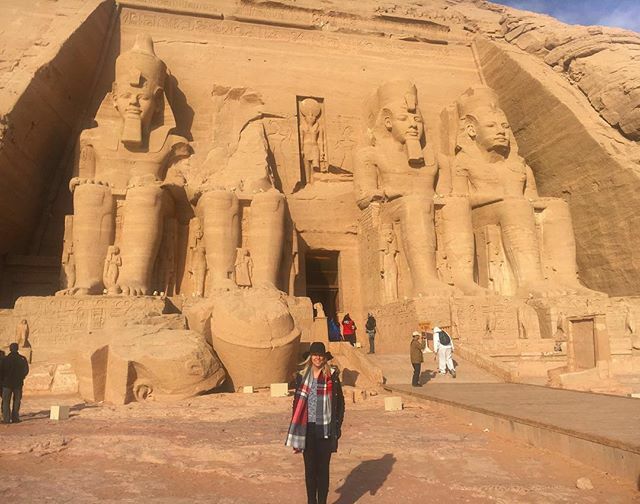 Day 3, 4 & 5: Enjoy 1 nights' hotel accommodation in Aswan, 1 day and night on a traditional Nile felucca boat, and 1 nights' hotel accommodation in Luxor. 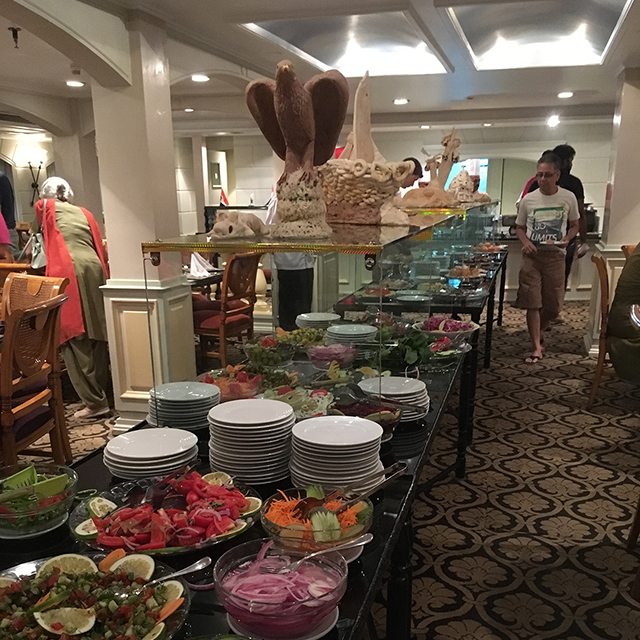 Breakfast is included every day; lunch & dinner is included on Day 4. 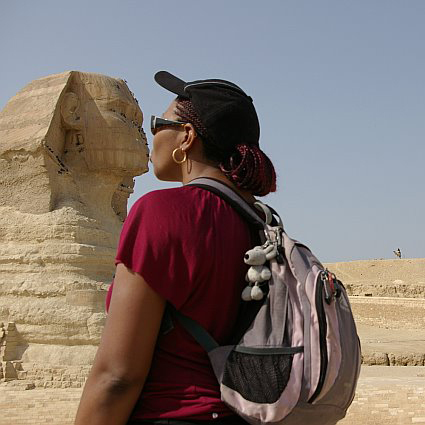 Day 3, 4 & 5: Enjoy 3 days and nights on a 5* Nile cruise ship. This deluxe vessel offers twin-share cabins with beds & private bathrooms, a sundeck, bar and swimming pool. Breakfast, lunch & dinner is included on Day 3, 4 & 5. 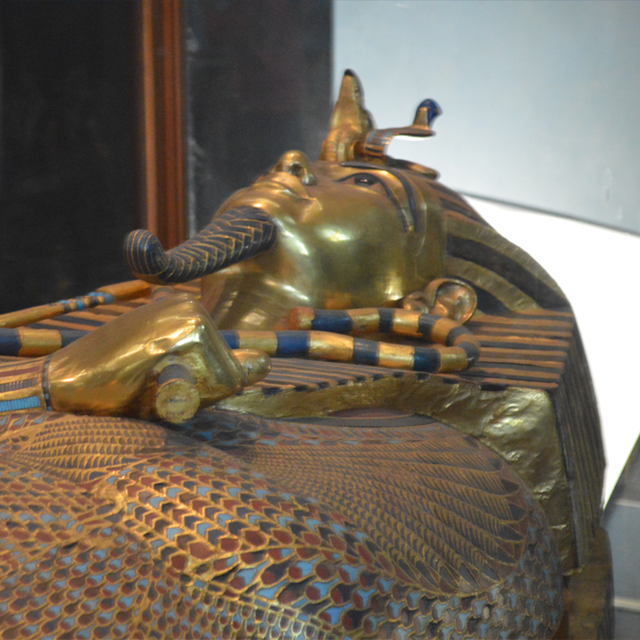 Accompanied for the duration by an Egyptologist tour guide. Air-conditioned private mini bus transport. 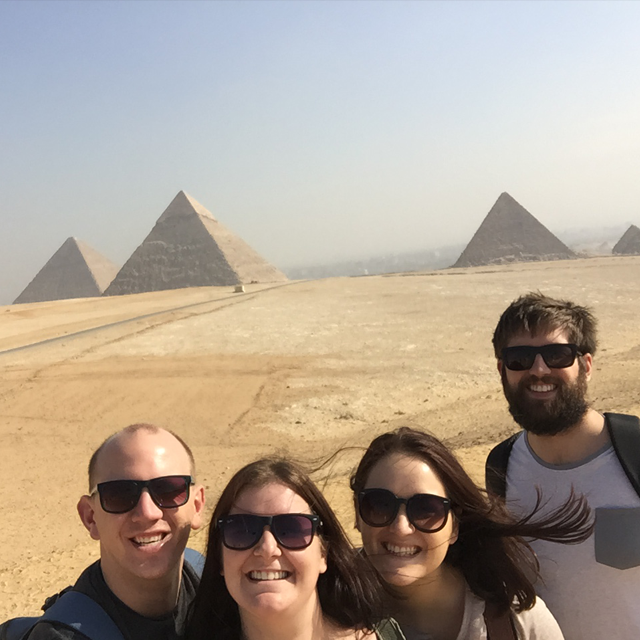 exploring the Giza pyramid complex with an Egyptologist, cruising the Nile river on a 5-star cruise ship, a tour of Cairo, capital of Egypt and many more! Upon your arrival at Cairo airport you will be met by our local representative, who will assist you through immigration and passport control and collecting your baggage. 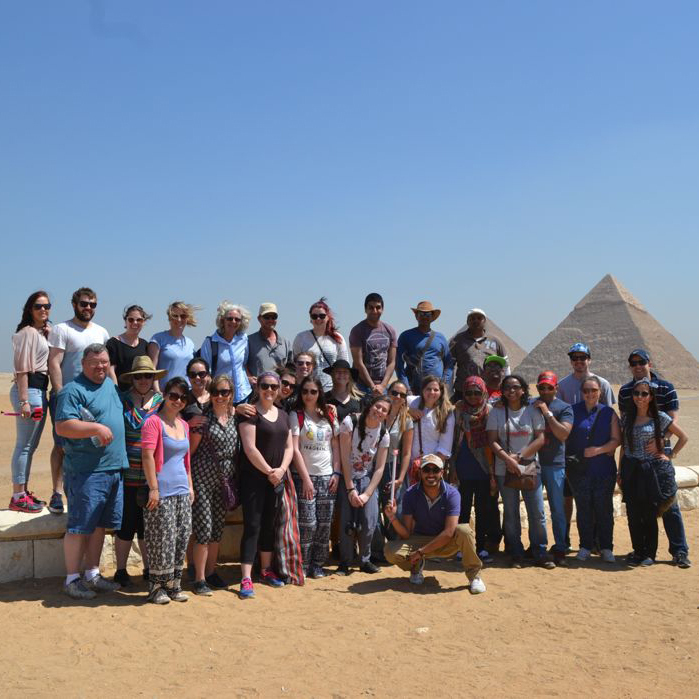 You will then be transferred to your hotel, where your Egyptologist tour guide, who will accompany you for the duration of the tour, will brief you about the tour package and the incredible experiences you will have over the following eight days. Overnight at your hotel in Cairo. Arriving in Cairo and transfer to your hotel. 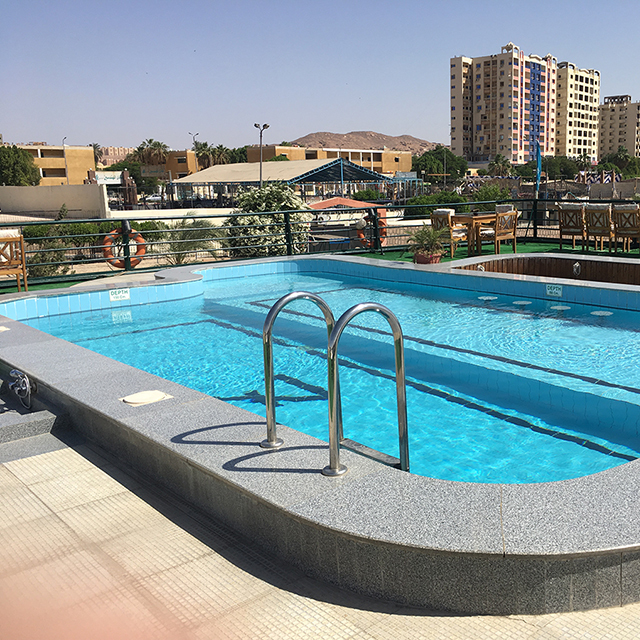 If your flight arrives early enough you will have some free time to explore the Egyptian capital, or relax by the hotel swimming pool. 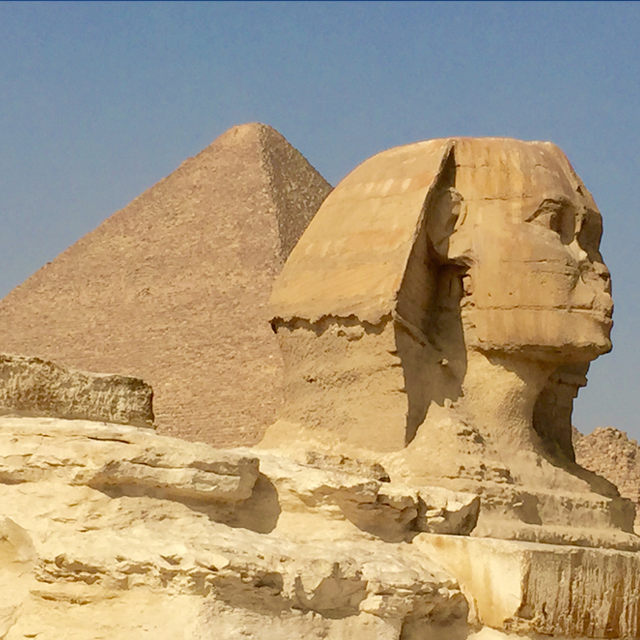 Visit the awe inspiring Great Pyramids and Sphinx at Giza plateau. 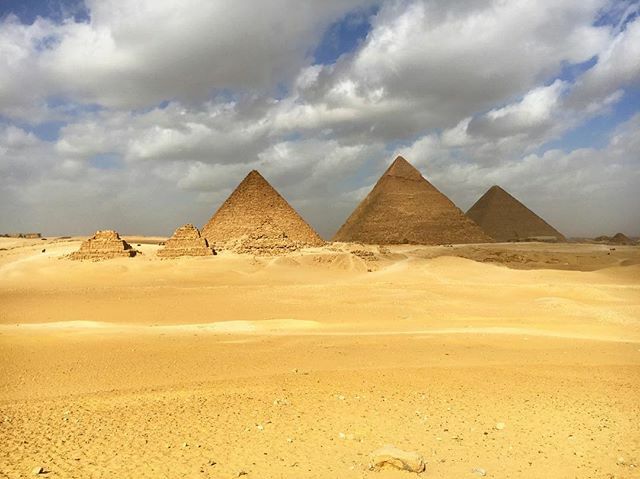 Visit the Pyramid of Zoser at Sakkara. 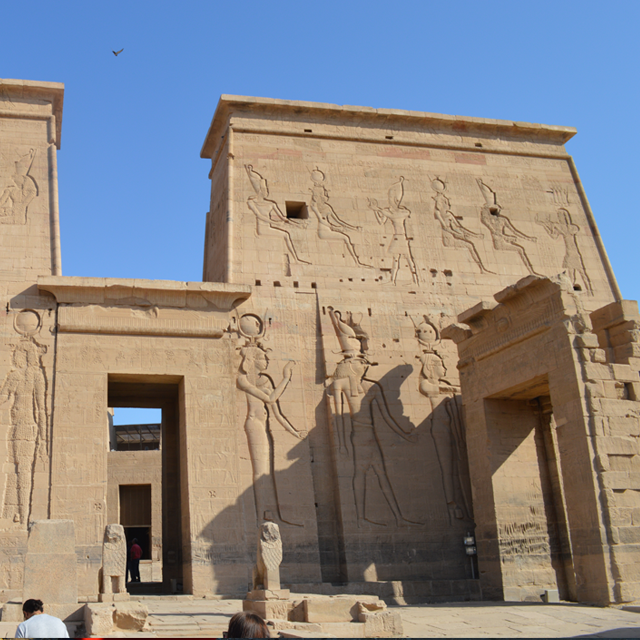 Visit the Philae Temple and the High Dam of Aswan. 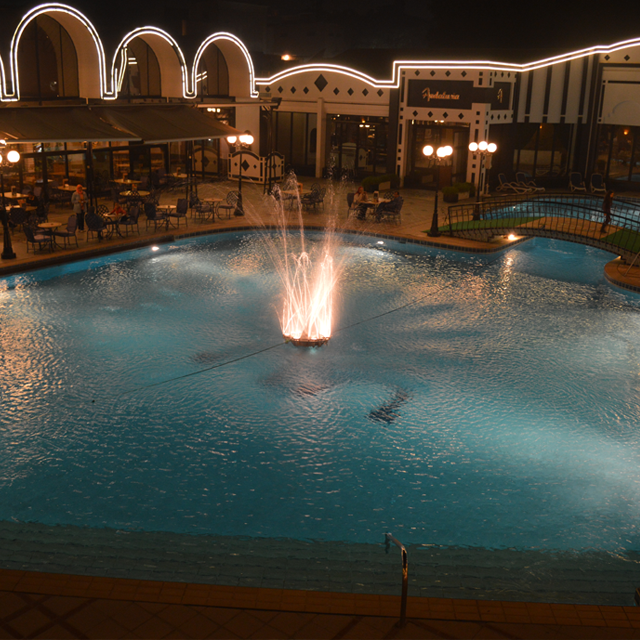 The evening is then yours to explore Aswan at your leisure. The tour then continues with a visit to the Temple of Kom-Ombo, a unique 'double' temple dedicated to both the crocodile god Sobek, and the falcon god Haroeris (Horus). 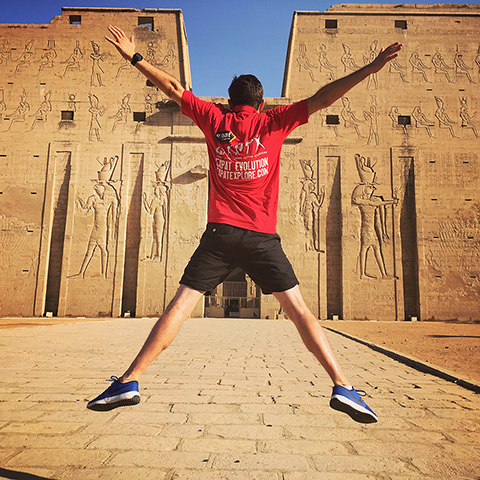 After some time to explore the temple, we'll head to Edfu. 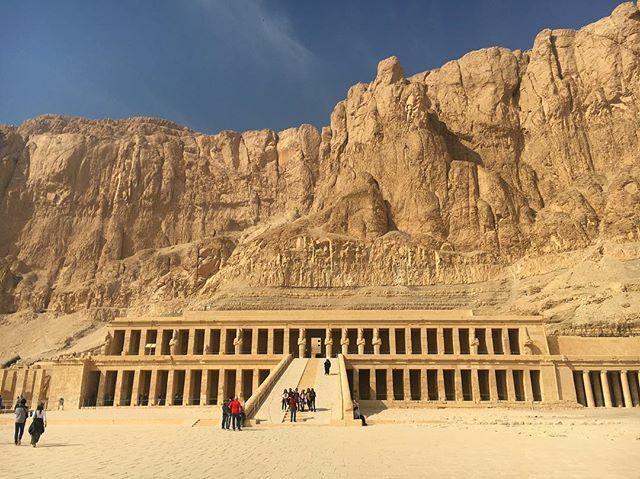 Also dedicated to Horus, this temple is more than 2,000 years old but was covered by sand until it was re-discovered by a French expedition in 1798. 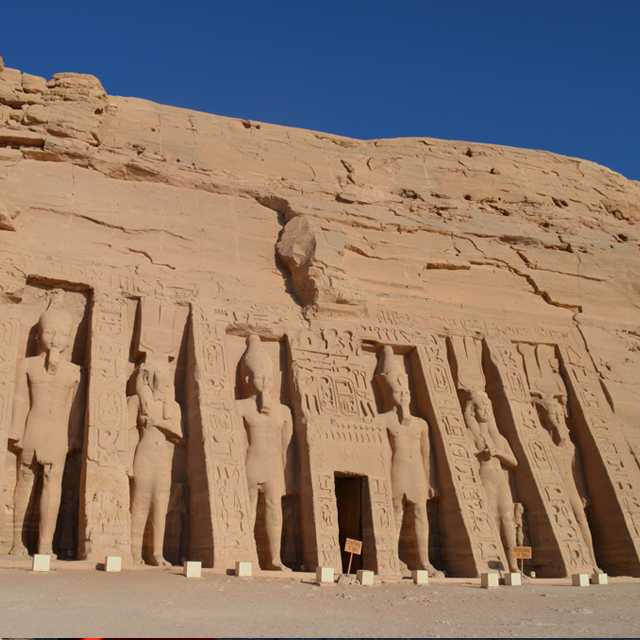 Because it was hidden for so long it is the most well preserved temple in Egypt. 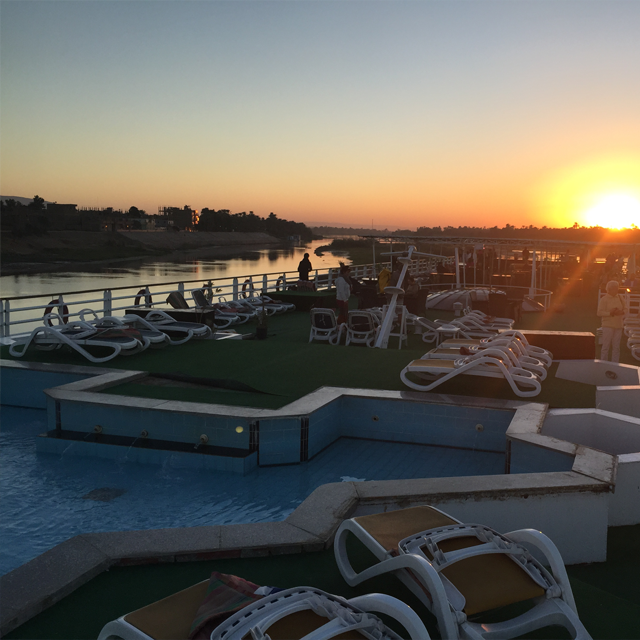 We'll then continue on to Luxor, where we'll spend the night onboard the 5-star cruise ship. 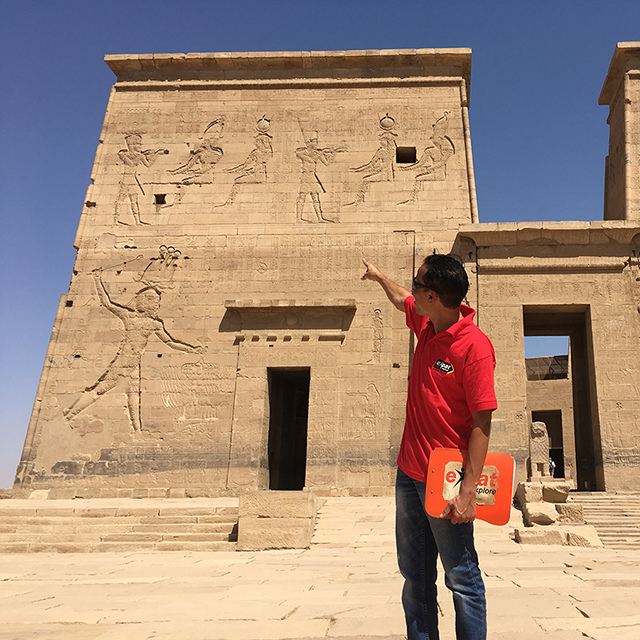 Visit the Temple of Kom-Ombo, dedicated to the gods Sobek and Horus. 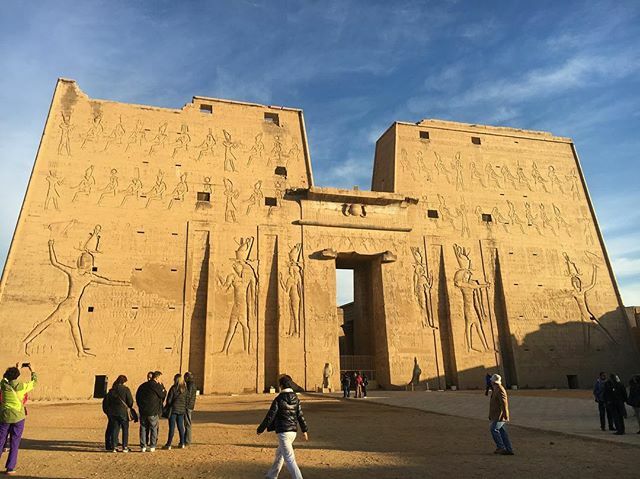 Take an afternoon tour of the Temple of Edfu, the most well-preserved Temple in Egypt. 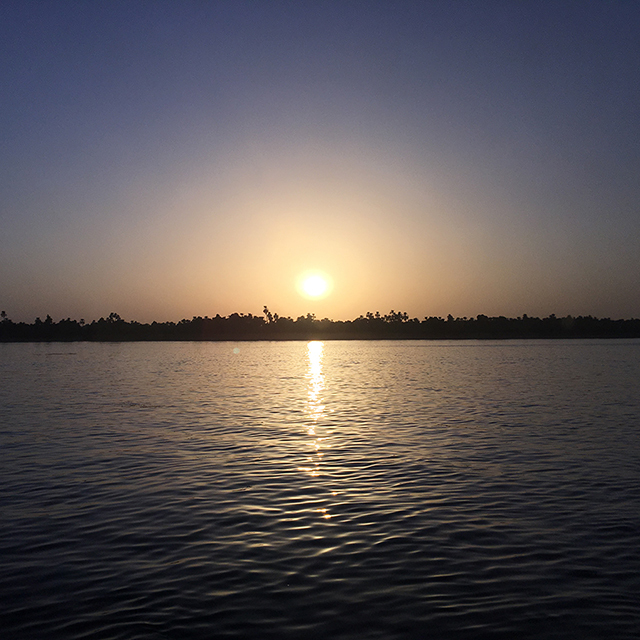 Enjoy the amazing views as we navigate the River Nile on our 5-star cruise ship. These ships offer twin-share cabins with private en-suite facilities, a restaurant and bar, and a sun deck with swimming pool. 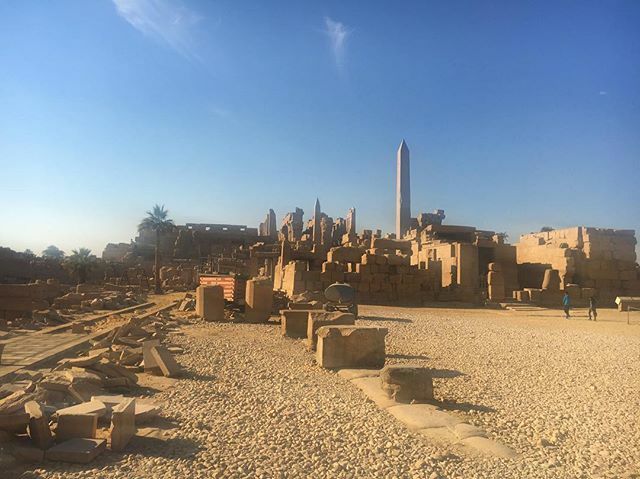 Take an afternoon tour of the East bank of Luxor, where you will experience the massive Karnak Temple and the historic Luxor Temple. 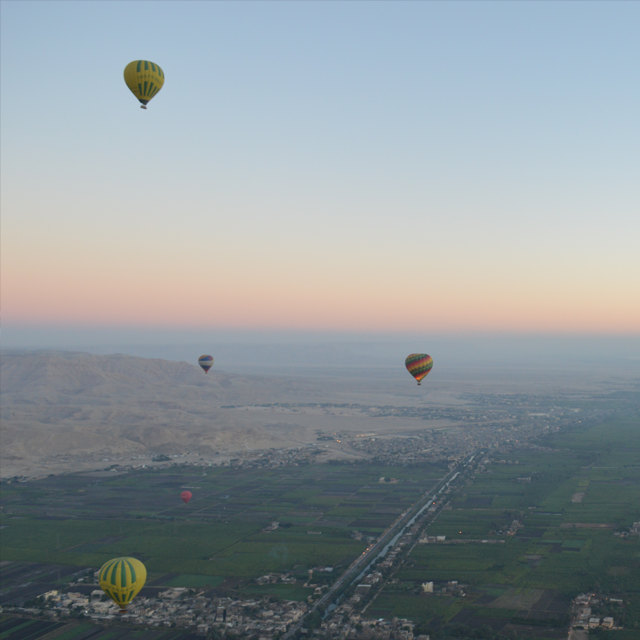 Tour of the West bank, starting at the Valley of the Kings, and visit the Temple of Hatshepsut and the Colossi of Memnon. 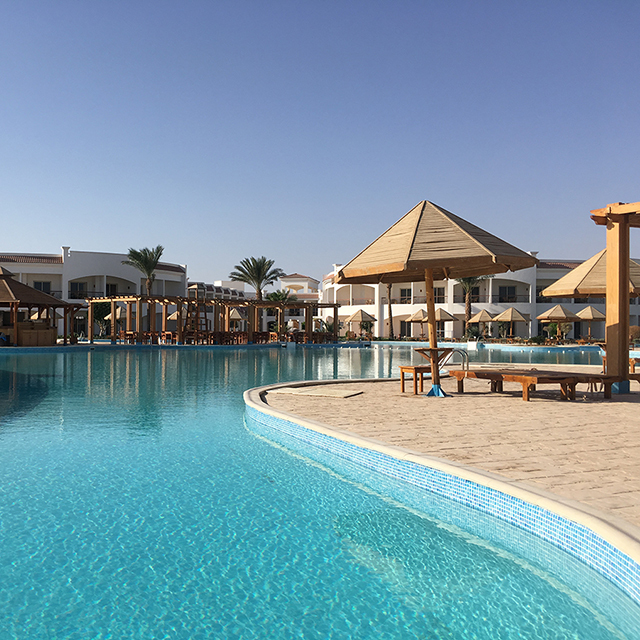 With a full free day tomorrow, you can simply relax in the resort or take part in various optional activities including snorkelling and scuba diving. 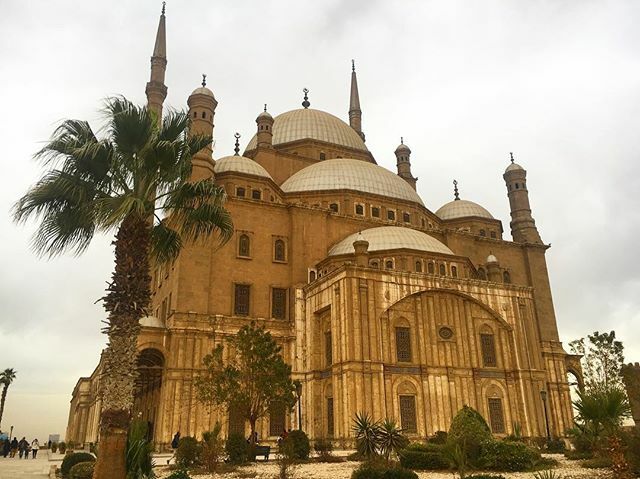 Take a tour of Egypt’s capital, with the opportunity to visit the Egyptian Museum, followed by the old city of Cairo and Khan El Khalili bazaar. 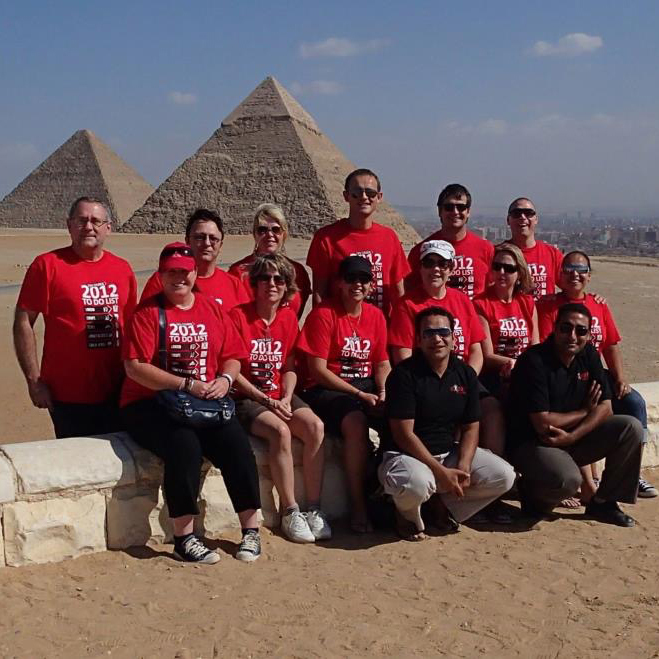 The tour ends after breakfast at our hotel in Cairo, with transfers included to take you to the airport for your flight home. If you wish to extend your stay in Cairo, please contact us. 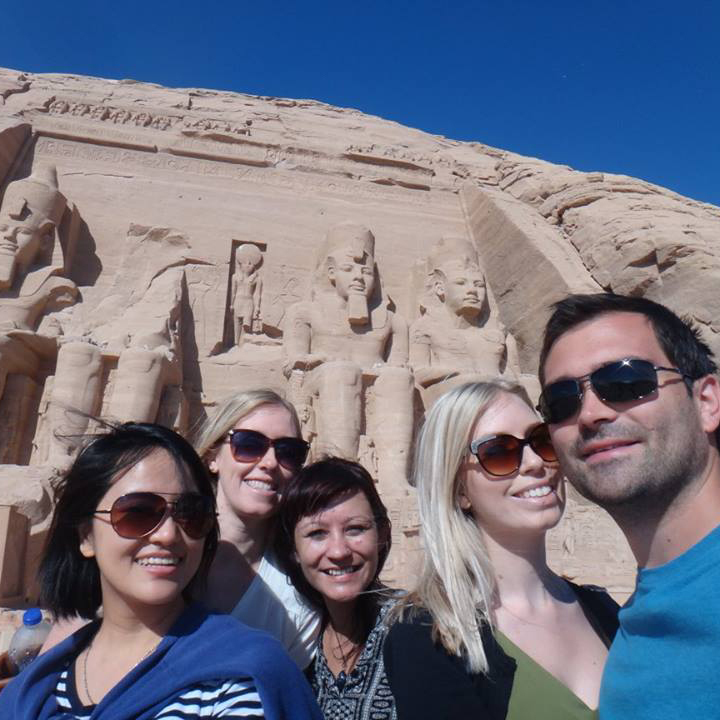 By now you will have enjoyed 9-days exploring the ancient history and culture of Egypt! Any free evening in Cairo. 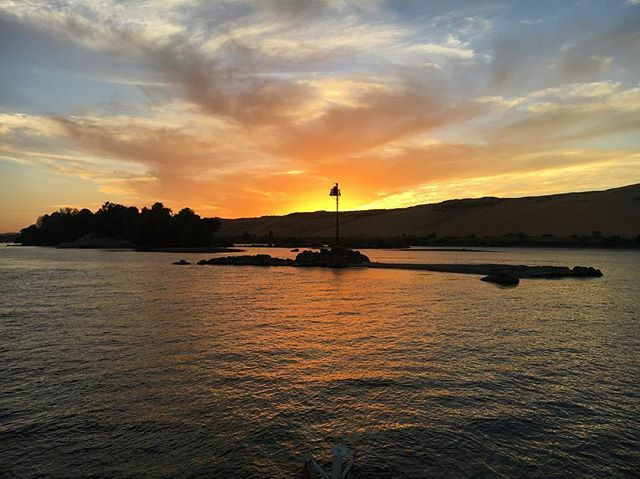 During the free evening in Aswan. Takes place the same day as the West Bank tour. 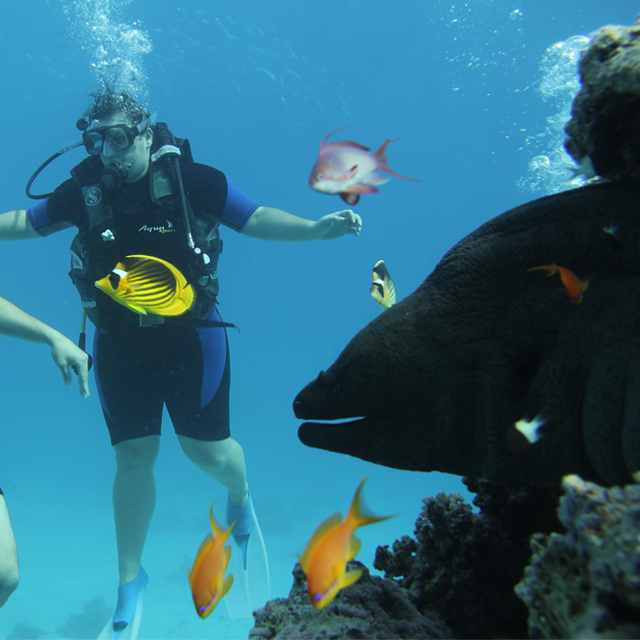 Full day snorkelling the reefs of the Red Sea. Price includes all transport, snorkelling equipment and lunch. Full day scuba diving the reefs of the Red Sea. Price includes all transport, diving equipment and lunch. Most nationalities can purchase a visa on arrival. Please double check with your foreign office or local Egyptian embassy to confirm. Please refer to the tour itinerary above for full details of what activities are included, which meals are included and what is excluded. We would recommend budgeting $25-$40 per day (this excludes optional excursions). 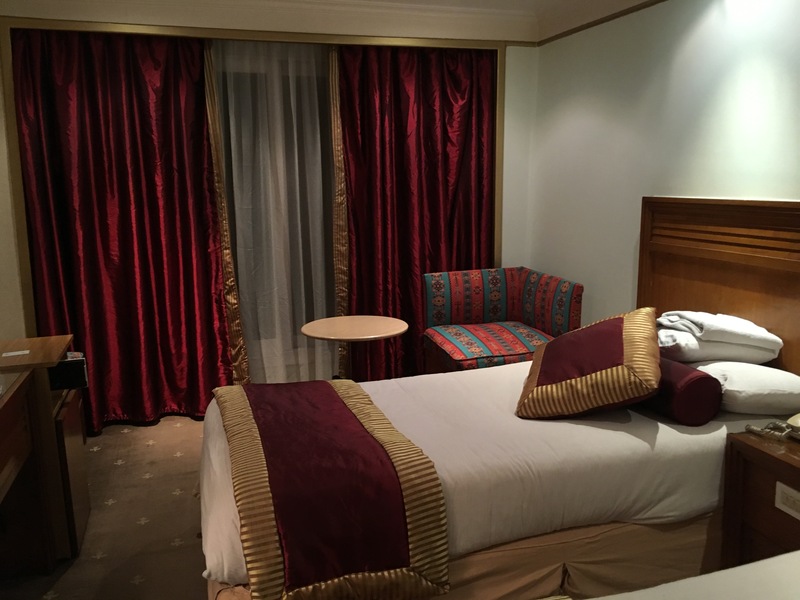 During this tour you will stay in twin share rooms and if you are a single traveller, you will be roomed with a fellow traveller of the same gender or you have the option to book a single room at an additional price during checkout. 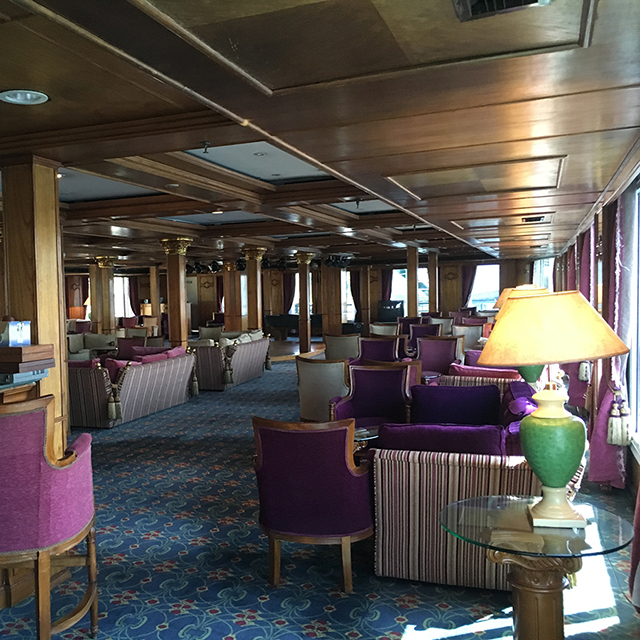 On Day 3, 4 & 5 you will overnight on-board a 5-star cruise boat in twin share cabins. 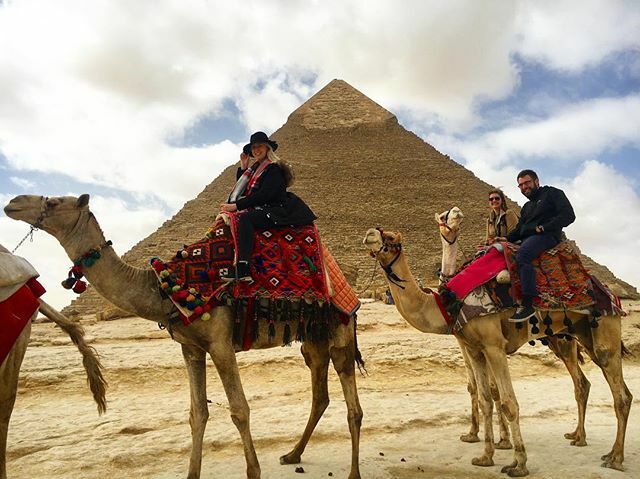 Your tour starts and finishes in Cairo. Please have a look at our essential tour help page for detailed information. 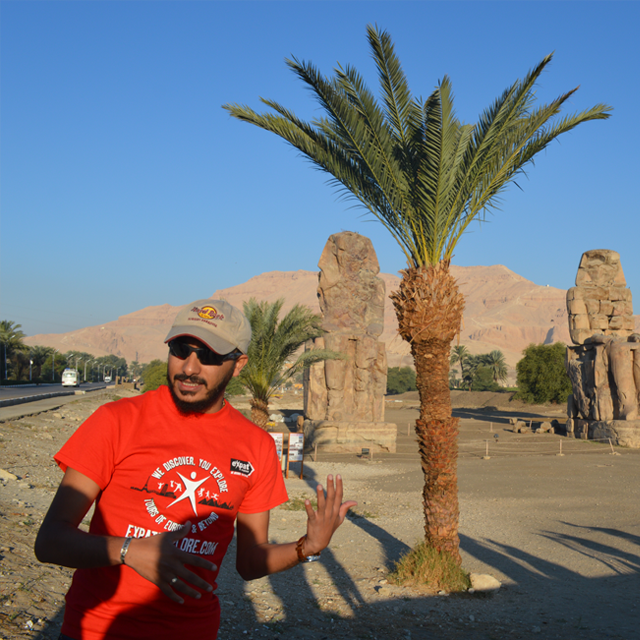 Your tour guide will collect a local payment of 550 EGP. 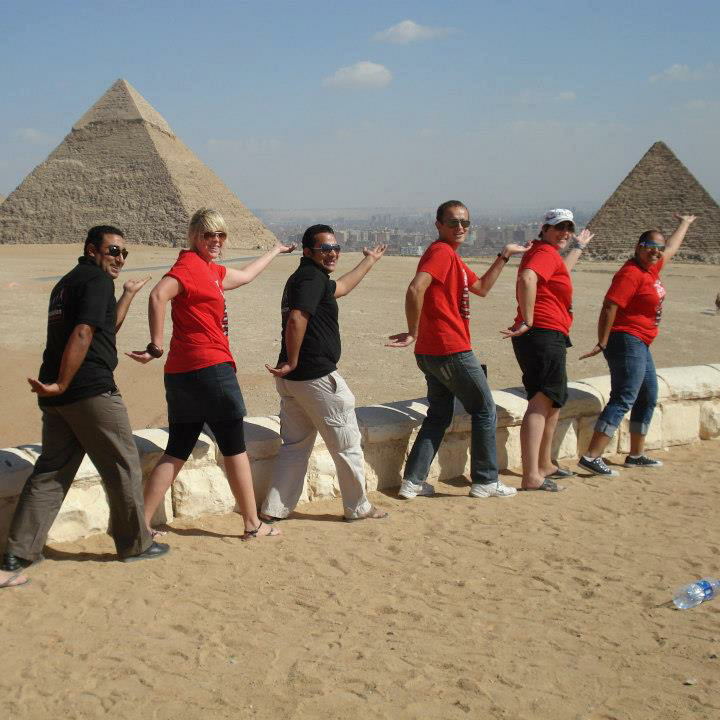 This covers tipping for all services provided during the tour by drivers, waiters, hotel staff and felucca staff. Please note that entrance fees for the following experiences on this tour are not included in the tour price. Please keep them in mind as you budget for your trip. For a relatively small price, travel insurance provides you with the peace of mind so that you can enjoy your tour without any worries. All passengers travelling on an Expat Explore tour are required to have valid travel insurance cover, and you are responsible for arranging your own insurance - if you need any assistance with this please contact our Customer Service team who can put you in touch with our preferred travel insurance partners. Please check with your local embassy to confirm if you require a visa to enter Egypt. Most nationalities can get their visa on arrival, others will have to apply for a visa in advance. Expat Explore can provide visa support documents if requested. This is up to you, of course, and will vary depending on how much wish to spend on snacks, drinks, souvenirs etc. 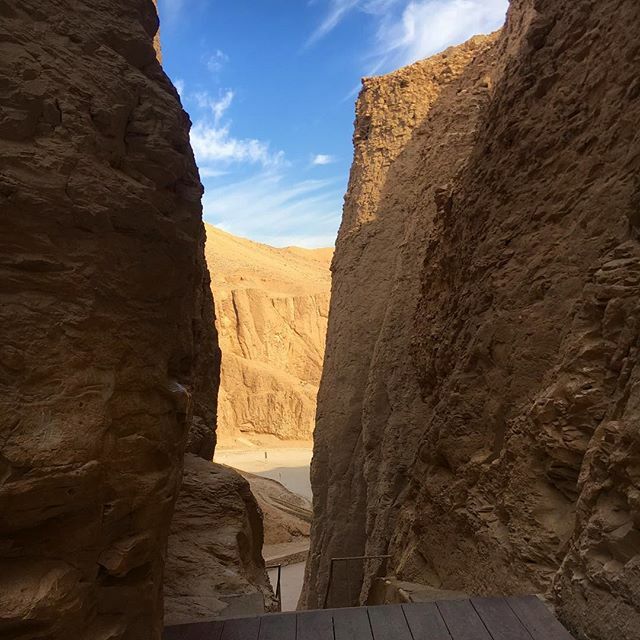 Entrance fees to ancient sites, museums and other attractions are not included in the tour price, and are payable in the local currency (Egyptian Pounds) to your tour leader. To help you budget, these prices are listed under the Experience tab for each day on the tour page. As a British travel company, we follow the advice of the Foreign & Commonwealth Office. They currently advise that all the areas our tours go are currently safe to travel to. If this advice changes to the contrary, and we cannot adjust the itinerary to account, then we will cancel the tour and offer you a full refund. It is important you take out travel insurance as soon as you have booked your flights, and ensure that it covers you for the flights in the event of the tour being cancelled. Many workers in Egypt are very lowly paid and depend on tips for their main income. Whilst we fully understand that some nationalities are not accustomed to tipping, this is a normal part of culture in Egypt and requests for tips can be infuriatingly persistent. Everyone tips everyone, and Egyptians also tip each other. 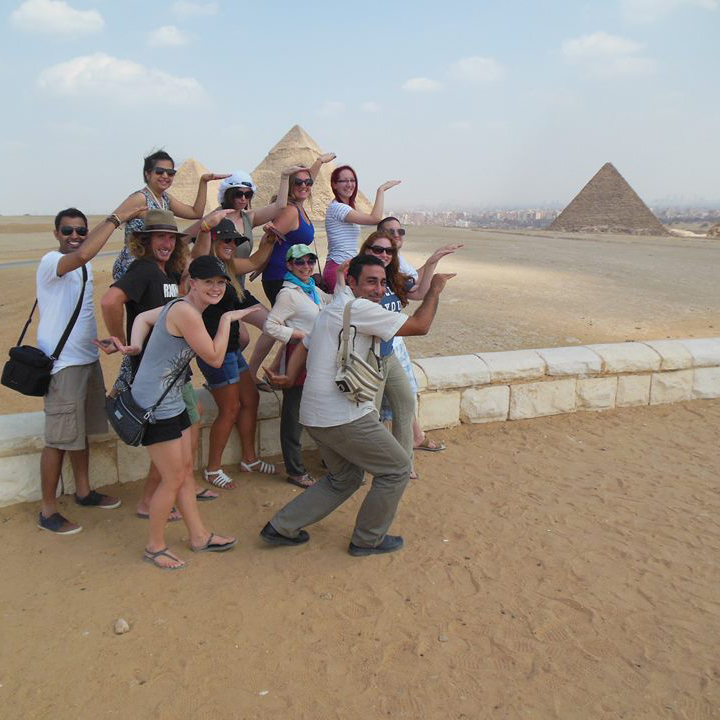 Your Expat Explore tour guide will collect a local payment of 550 EGP per person. 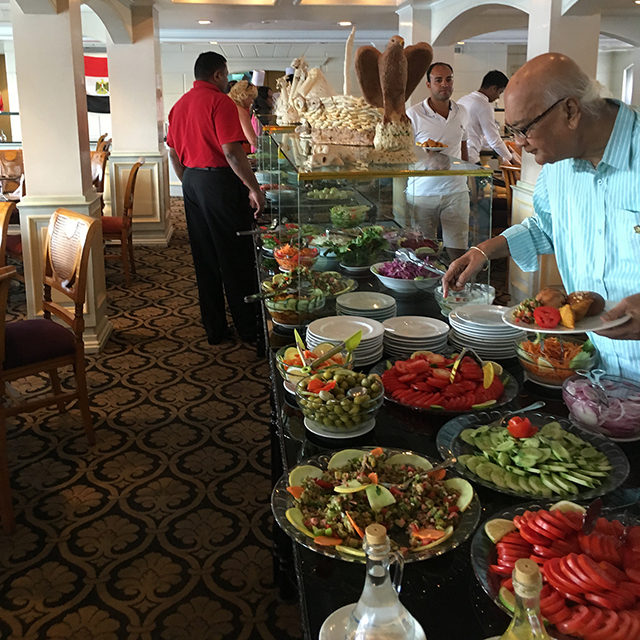 This covers all tipping for services provided during the tour, for example drivers, waiters, bell men/porters, hotel staff and Nile cruise/Nile Felucca staff. In addition we recommend tipping your tour guide separately at the end of the tour; budget around £4/$5/100 EGP per person per day depending on your satisfaction and his/her general attitude during the period of the tour. If you are travelling alone there is no compulsory charge - you will share a twin room with another passenger of the same gender*. There is an optional* single supplement/private room upgrade available for single travellers who wish to have a private room. 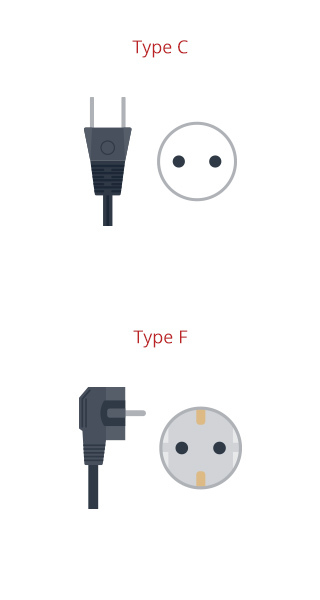 This can be added at the time of booking or by contacting our customer services team. Please note that the room provided may be a single room with a single bed. 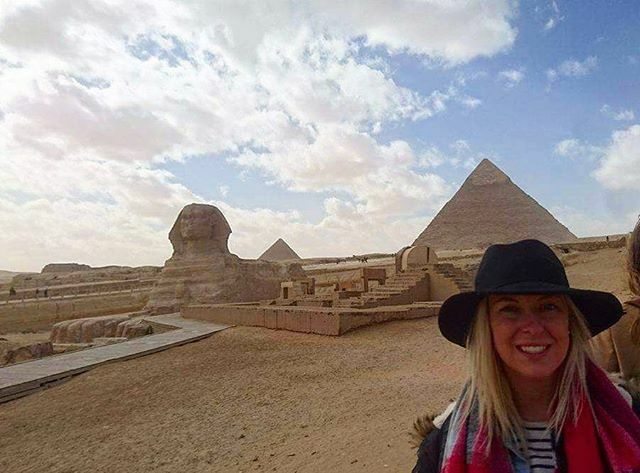 *Single traveller exceptions - the Tourist Police in Egypt require that all holders of an Arab passport travelling in Egypt as a single person stay in a single room. The single supplement is therefore compulsory for all Arab passport holders travelling as a solo traveller on an Expat Explore Egypt tour. Please contact us for more information. Please refer to the ‘What's Included’ section of the tour page, as the full list of inclusions will vary depending on which specific Egypt tour you have chosen. 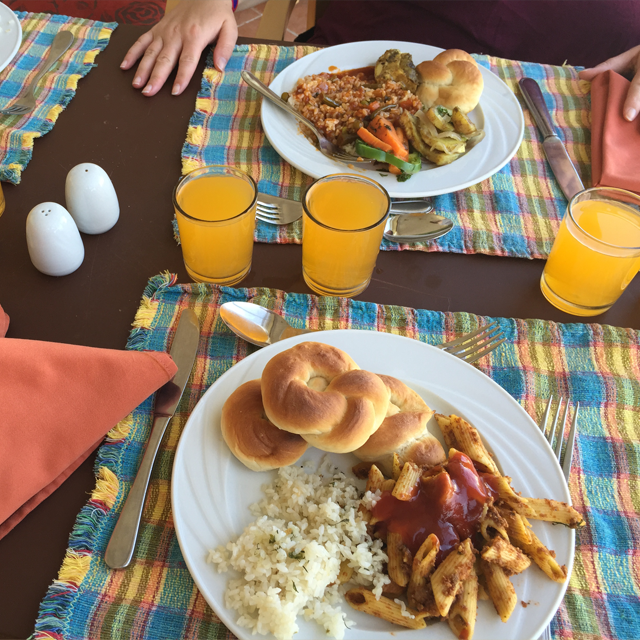 In general the tour price includes accommodation for the duration of the tour, transport by private minibus/coach, breakfasts, lunches and dinners as per your itinerary. 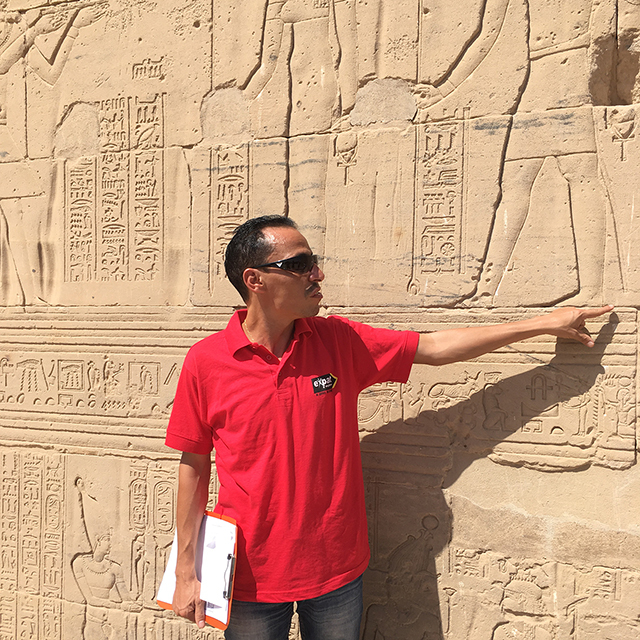 On top of this, you will have an experienced Egyptologist tour guide to assist you along the way with great tips and handy advice! 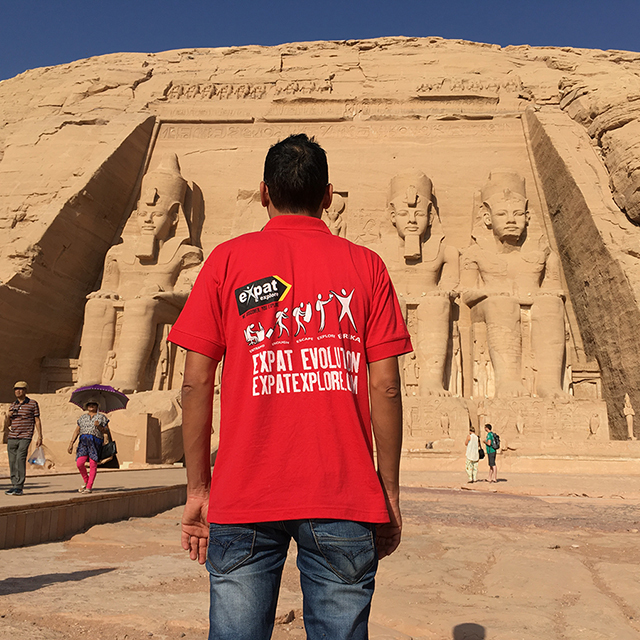 We have worked with our partners in Egypt to secure excellent accommodation. 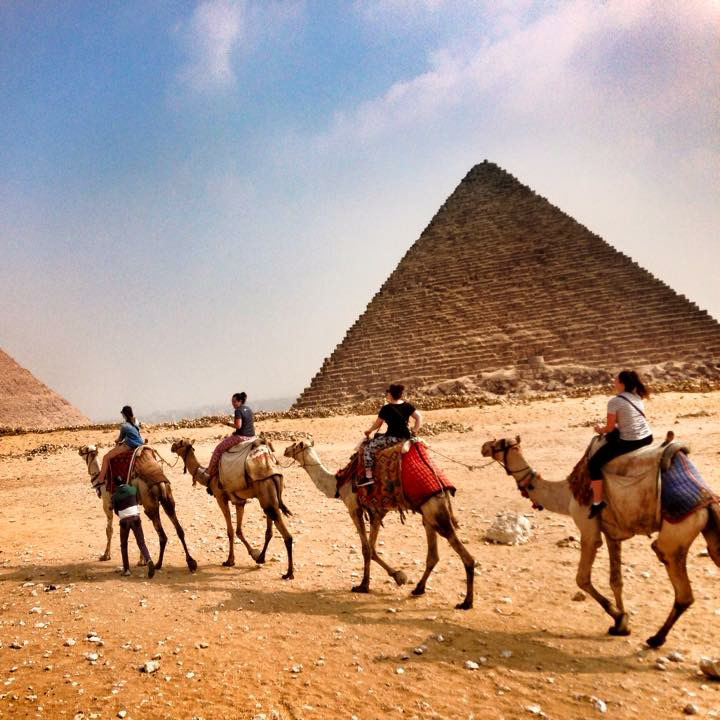 On Egypt tours, we use mostly 4-star hotels. During this tour, you will stay in twin share rooms, and, if you are a single traveller, you will be roomed with a fellow traveller of the same gender, unless you pay the single supplement*. 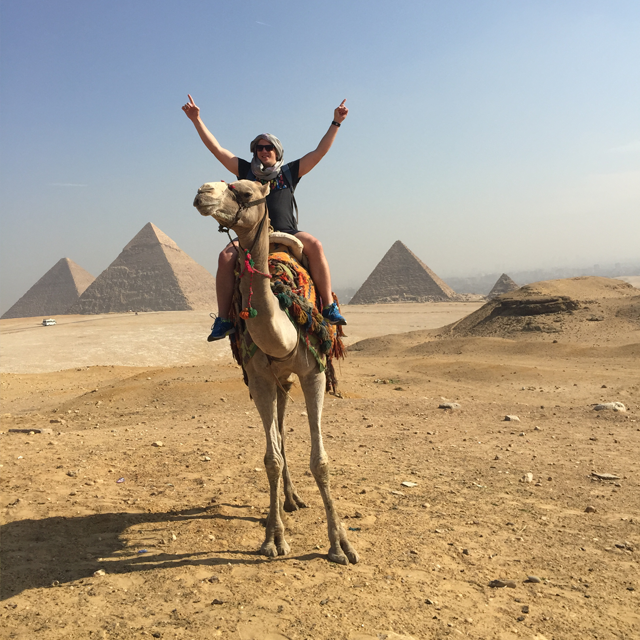 All of our Egypt tours feature a Nile Cruise - depending on the tour you pick, this will be on a traditional felucca boat, or a 5* cruise ship. More information can be found on the tour page.